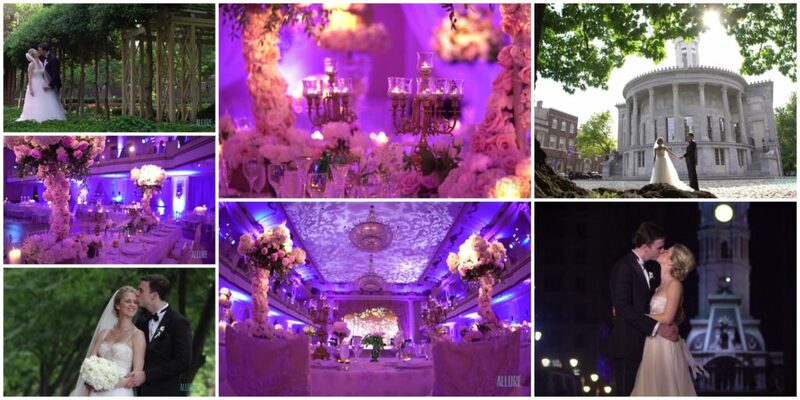 What a gorgeous wedding day Tina and Mike had! The Union League of Philadelphia was an elegant and beautiful backdrop for this amazing evening. Lamsback Floral Decorators certainly did a five star job carefully arranging the décor. Tina and Mike had their guests smiling from beginning to end as they celebrated their marriage with dancing, food, and fun. Susan Stripling was there photographing each moment as it unfolded. Great job to our friends at I Do Wedding for coordinating Tina and Mike’s big day. 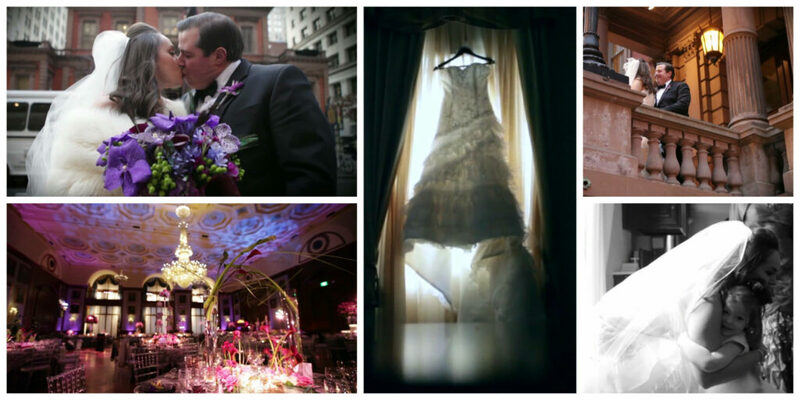 Congratulations newlyweds, and thanks for allowing the Allure team to capture your big day. Time and time again, The Westin Philadelphia amazes us with the passion and hard work that they put into each and every wedding celebration. 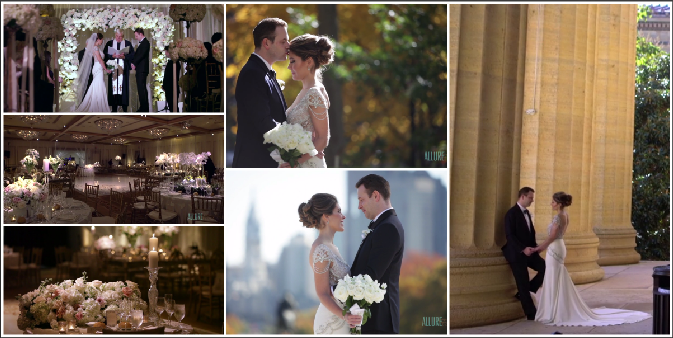 It came as no surprise when Melissa and Michael’s wedding day completely blew us away! Just when we thought the Westin couldn’t get any more dazzling, Lamsback Floral Decorators provided the most gorgeous décor. See for yourself! 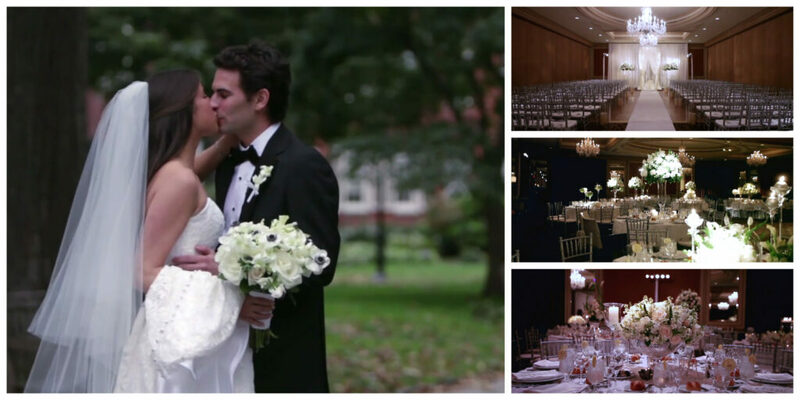 This adoring couple shared so many memorable moments with their family and friends. Philip Gabriel Photography was there to capture each and every moment as it unfolded. Here is one of our favorite quotes from Melissa and Michael’s wedding day: “If there was ever a couple that fit hand in glove, it is these 2.” This became quite clear to us after spending just an hour with this loving duo. A wonderful time was had by all, and we are grateful that we could be a part of all the magic. 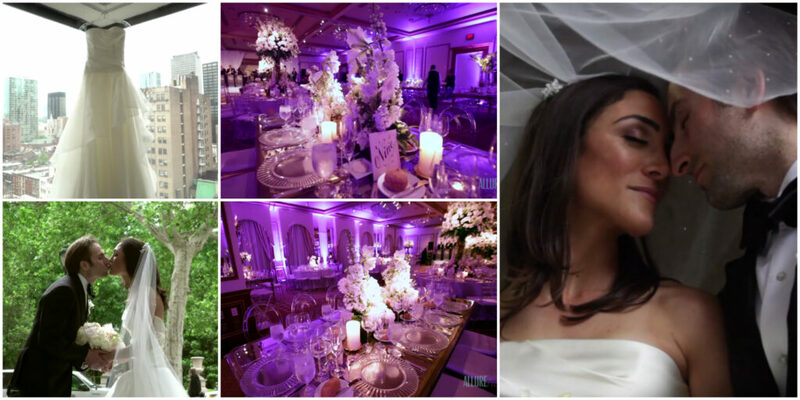 Congratulations Melissa and Michael, and thanks for including the Allure team in your big day!